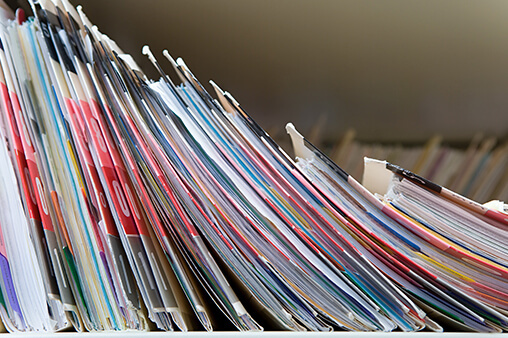 Hospitals, clinics, and private practices must manage an abundance of medical records and billing information each day. Physicians are required to retain patient medical records and recordings, including deceased patients, for a minimum of 10 years from the date of the patient’s last visit. Hospitals and clinics have similar policies to abide by. Overtime, this amounts to a lot of records and even more paper! Polar Imaging has been supporting hospitals and physician clinics across Ontario to better manage paper-based patient records and automate manual processes. We customize a complete end-to-end healthcare solution for you. Our software easily integrates with and enhances the industry’s leading Cerner program that you’re already using – no need to change your existing system. Automation = Frustration…But It Doesn’t Have To.